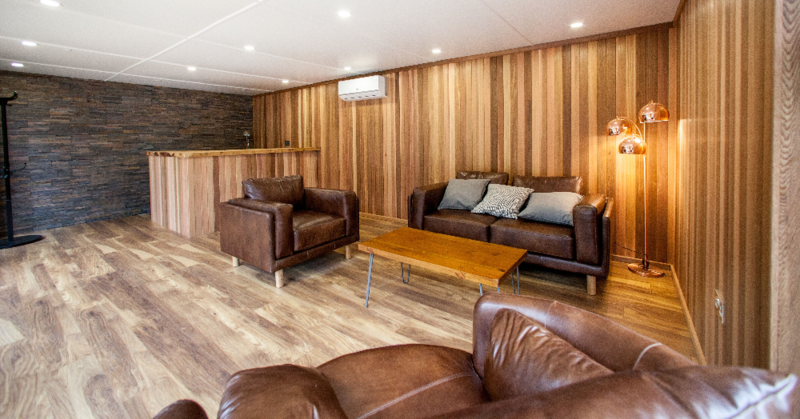 With a garden room home cinema, you can leave all of the rules and inconveniences of a cinema trip behind you. A cinema in your back garden is a fantastic way to entertain guests or enjoy a relaxed private screening from the comfort of your own home. The ultimate benefit of a home cinema is the range of personalised options that you can select. If you're a movie buff with a passion for the big screen then opt for a large projector. 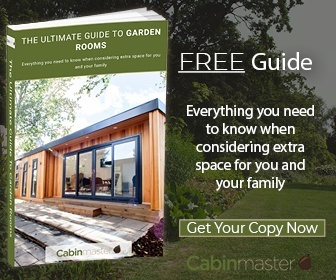 At Cabin Master, we can help you select the right size of garden room to allow for this addition. 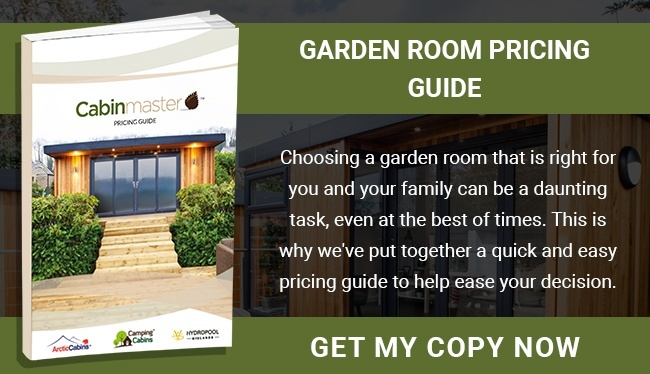 It's important to ensure that your projector wall is the right size for your intended screen size, and that the shape of your garden room allows for the number and arrangement of seats that you desire. You can add plush or leather reclining chairs, or even more traditional flip down chairs, to suit your vision. 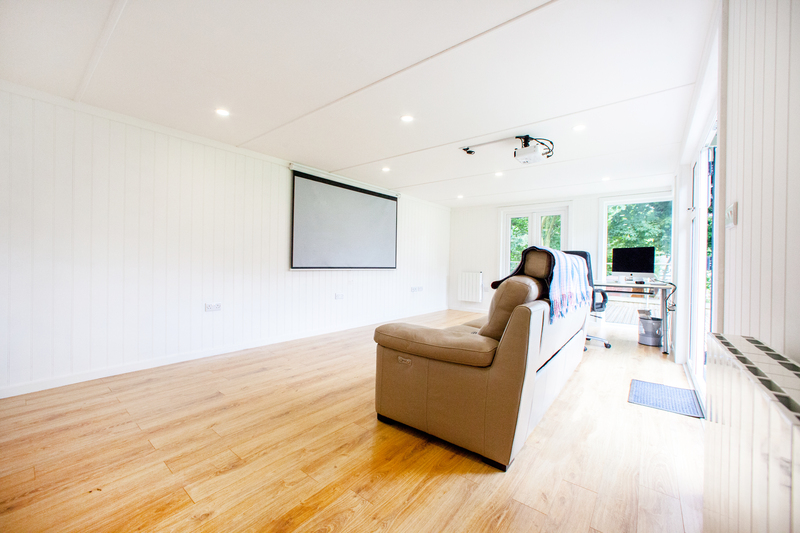 With a garden room home cinema, you'll never have to crane your neck to see over the tall person sitting in front of you or put up with the kids talking in the back row! When planning your garden room, you can design the lighting and sound system to suit your exact specifications. Rather than worrying about asking the person behind you to stop talking on their phone, you can focus on installing a bespoke sound system. Opt for multiple speakers or choose to soundproof the room – the options are endless when you are in charge of your own cinema experience. You can recreate the feeling of sitting in the movie theatre by installing dimmable lights. However, if you want a simple system, you can also opt for more natural lighting. When designing your home cinema, you can even plan out the layout of the doors and windows to ensure that you make the space as light, or dark, as you desire. Once your home cinema is complete, you can leave behind the days of crowded cinema theatres and overpriced snacks. Instead, you can stock your private viewing space with all your favourite goodies. Consider installing a fizzy drinks dispenser, or opt for a popcorn machine. 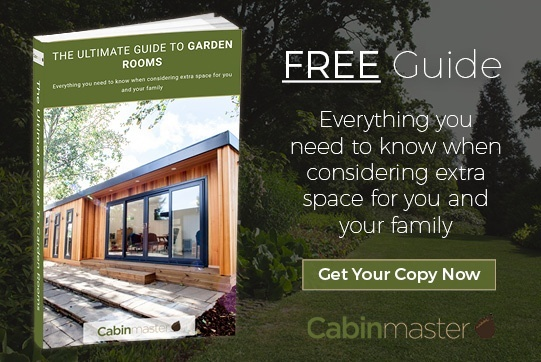 Whatever your vision, at Cabin Master we can help you to design a garden room home cinema that fulfills all of your requirements.